After our long drive in the 2018 Hyundai Sonata the day before, our experience with the 2018 Hyundai Elantra GT was a bit more “chill.” We had a short presentation about the new features such as a redesign based on the European i30, panoramic sunroof, high beam assist (automatically lowers lights when oncoming traffic is detected), and remote start and defrost. 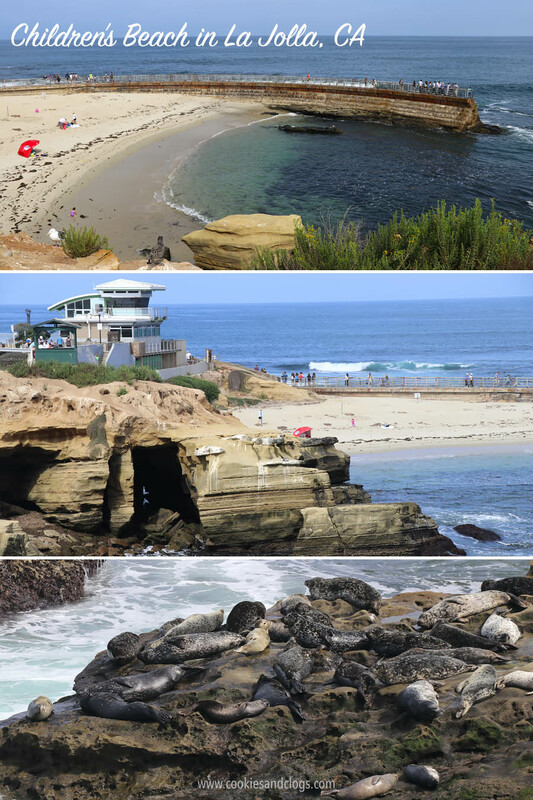 Then we were off to La Jolla, CA. 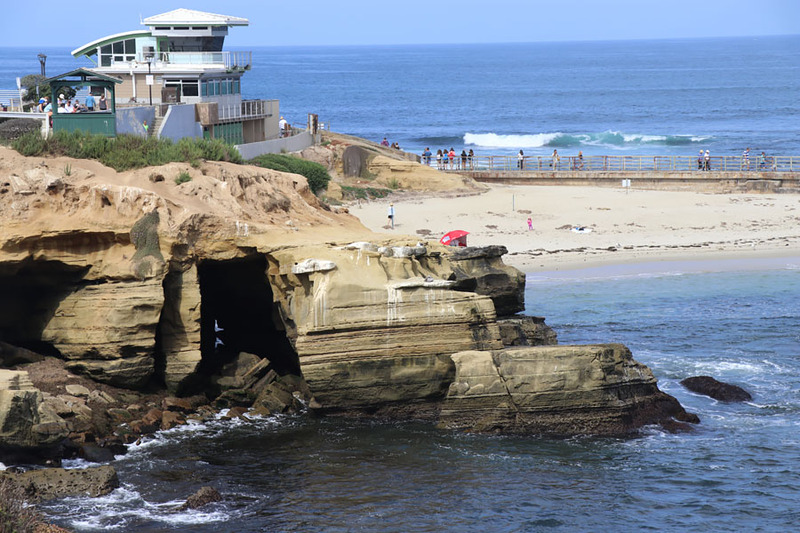 We could choose to kayak through sea caves (seven in the area with only one being accessible by land), visit Birch Aquarium (part of Scripps Institution of Oceanography at UCSD), or take a self-guided walking tour. Since I’ve been kayaking twice in the past few months and went in sea caves while in Hawaii, I decided to skip it this time. Visiting the aquarium isn’t as much fun by myself (without my family) and it’s harder to get good photos so that was out too. Therefore, I chose the walking tour. Of course, I had to drive to the main destination first. And, though we usually drive in pairs, so many chose kayaking that there was an extra car. So, I got a 2018 Elantra GT all to myself and was able to explore downtown at my leisure. 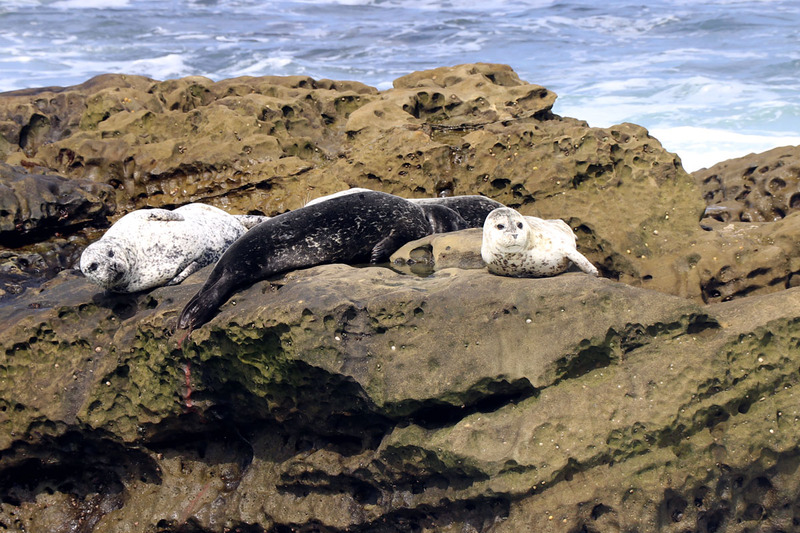 I had such a fun time watching this one seal and her three pups on a nearby rock. 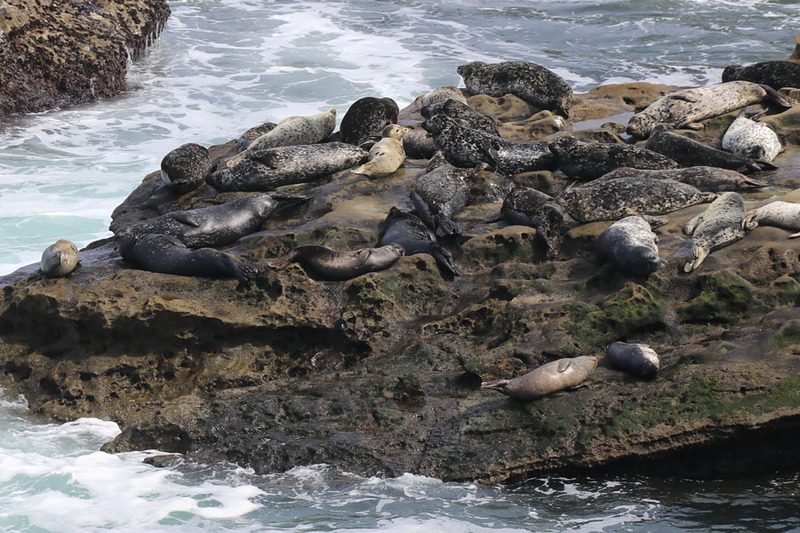 It was so cute how they were all sunbathing and how the pups got all nervous when Mama jumped in the water. 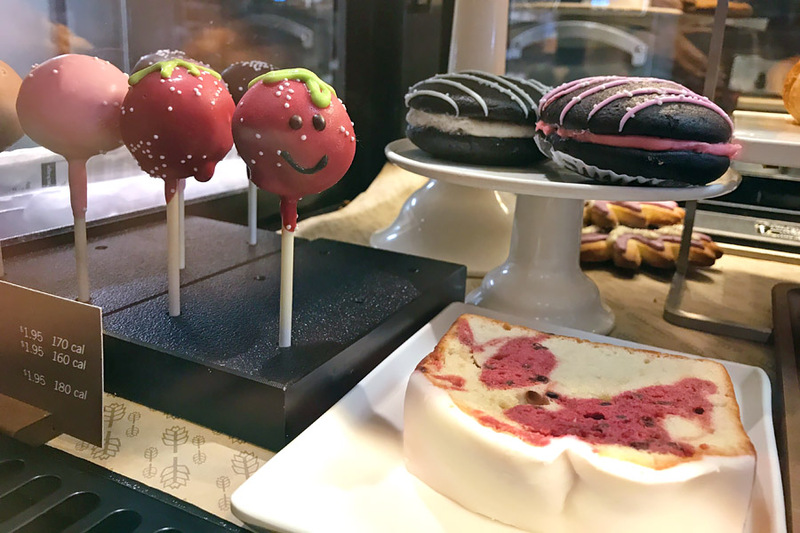 As I headed back toward the car, I popped into a coffee shop and grabbed an iced beverage. The weather got really hot, really fast and I was sweating non-stop. I was kind of glad I didn’t have someone with me because I was so embarrassed. I looked like a human water fountain with all the sweat dripping off me! Nearby was a National Geographic Fine Arts Gallery. The person there was fine with me bringing my drink in and gave a quick tour. The pieces they had up were breathtaking! 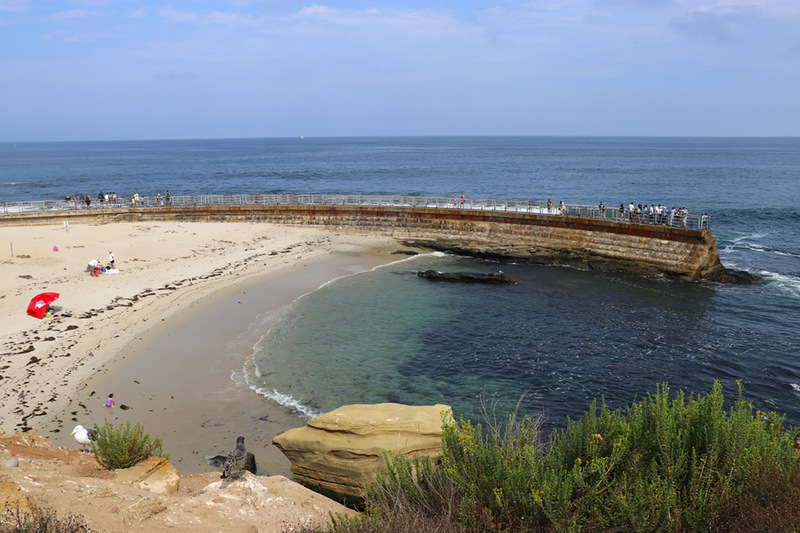 Several photographs from award-winning National Geographic photographers were on display. These were printed on photo paper that is infused with crystals and laid between two acrylic panels. When the light shines on them, it was if parts of the photos were glowing and the already gorgeous captures seemed to come to life. I walked around the area a bit more to look for some notable murals. But, by that time, I was ready to collapse from the heat. So, I pulled up the Hyundai app on my phone and sent a request (via the cloud) to remote start the engine. I wanted to get the air-conditioning going so the car would be cool before I got in it. I was a little nervous to try this when I wasn’t physically near the car. In fact, I actually stood in front of the car while I did this just in case. It turns out, that it would have been fine if I wasn’t right there when the car started. The car wouldn’t actually drive without the key nearby. I loved the Sport Mode on the 2018 Elantra GT. Handling is already good but, when that mode is activated, you can really take some nice, tight curves. There was a hairpin turn on my way back to the hotel we were staying at and the Elantra hugged that things like it was nothing! Again, this was another reason it was good I was driving by myself. :O I loved the red trim on the interior — so classy with the metallic sheen. 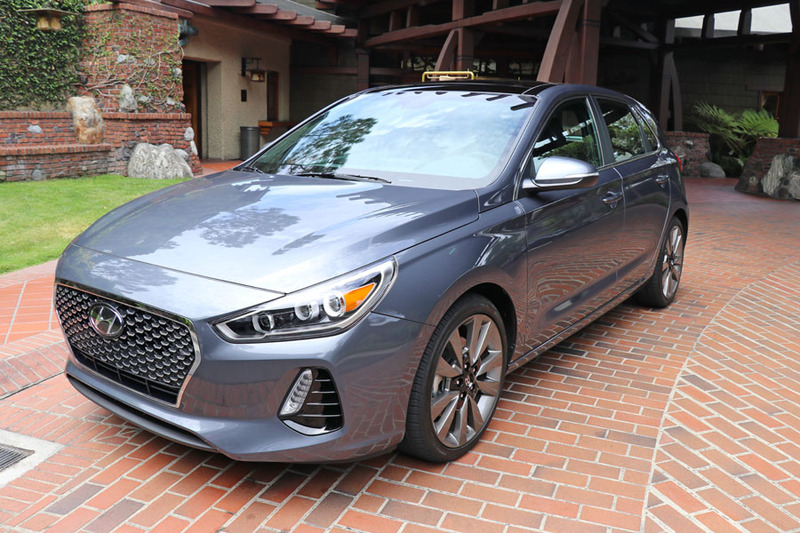 The best thing about the 2018 Hyundai Elantra GT is that has appeal for both younger and (slightly) older drivers. 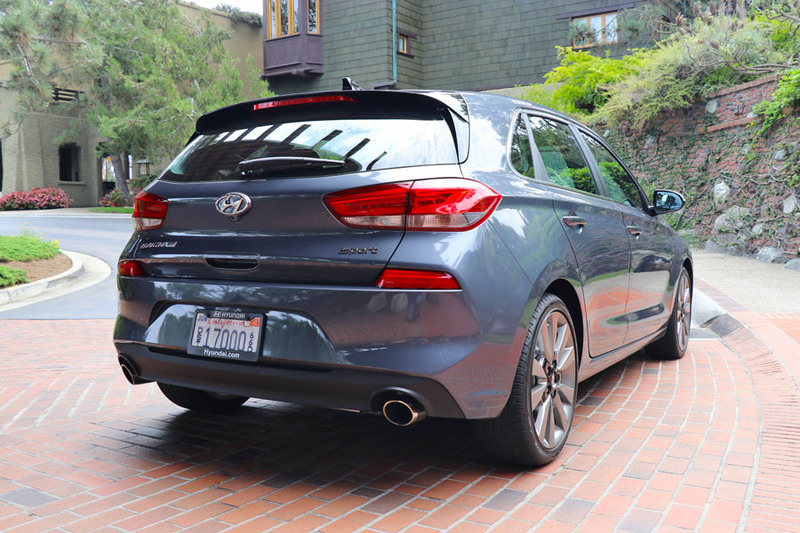 It’s a roomy hatchback with a sporty feel but has tons of current tech build into it. It’s a fun and nimble car to drive but it includes sensible safety features. This would be a great first-car for my daughter but I would steal it when she’s not driving it. It’s that kind of car. I was 98% sold on the 2018 Hyundai Elantra GT. The 2% is because the passenger seat doesn’t have electric seat adjustments (I’m so spoiled). 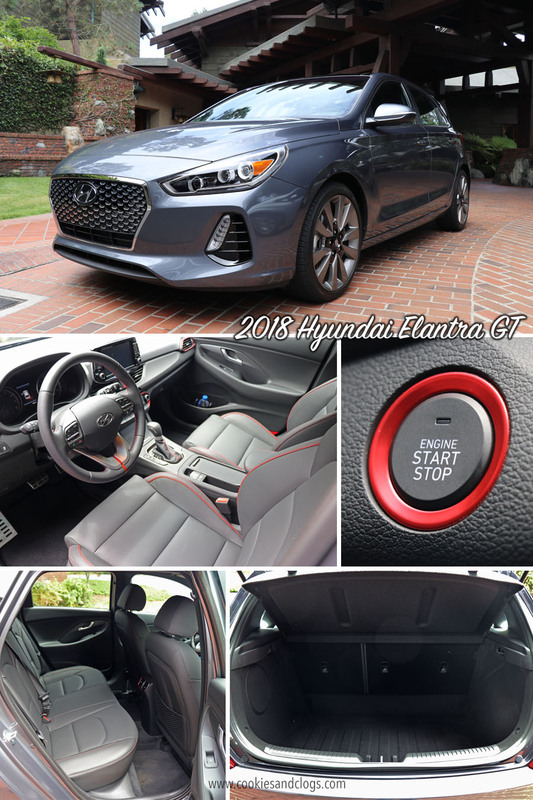 Oh, and if you really want to enjoy the drive, the 2018 Hyundai Elantra GT does come in a manual transmission or with handle shifts on the steering wheel. If you’re looking for a hot hatchback that offers functionality, style, safety, and fun, then you might want to take this little number for a spin! I was invited to an all-expense paid media preview event. All opinions are my own.